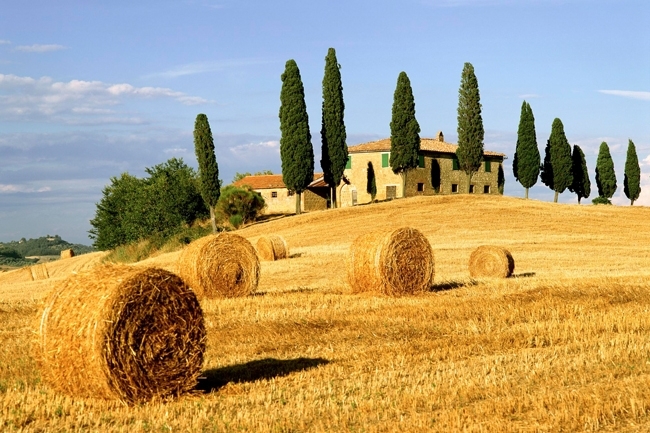 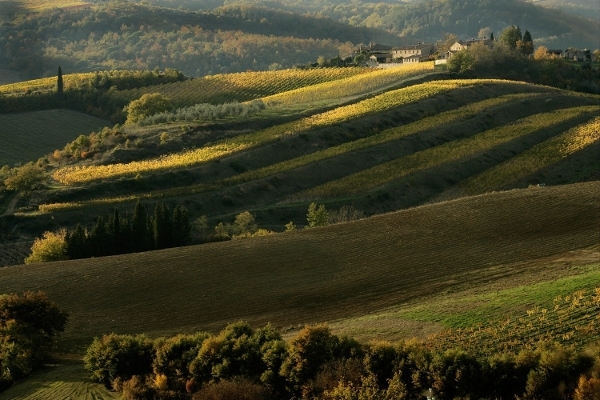 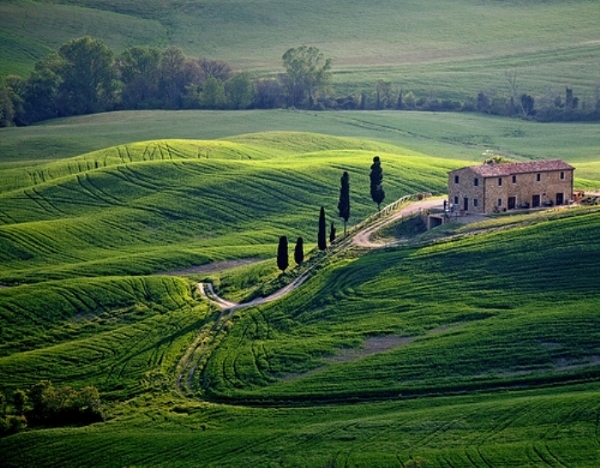 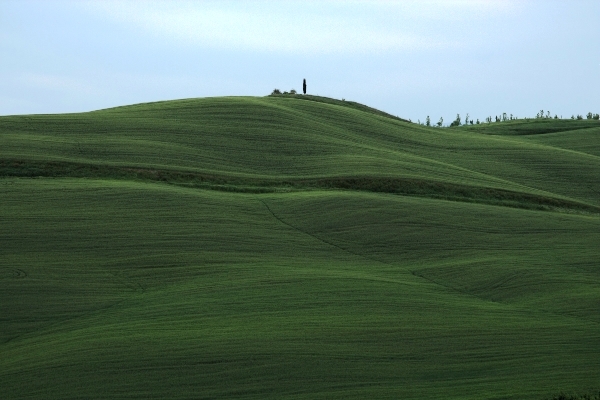 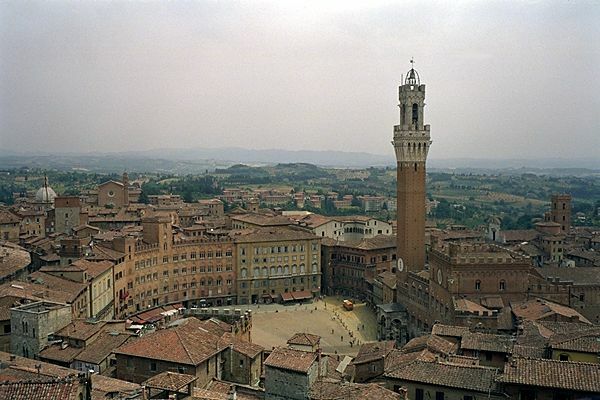 Siena - The "Palazzo Pubblico"
Meeting proposal in one of the most beautiful regions in Italy, with its picturesque landscapes, hilltop medieval villages and its hill slopes covered of wineyards and olive groves. 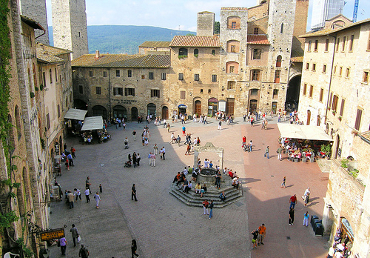 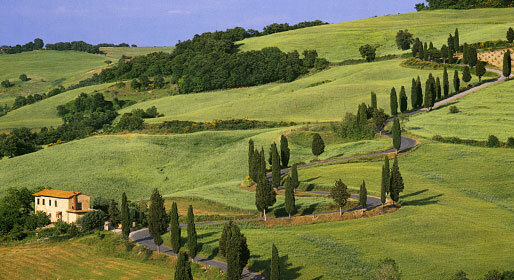 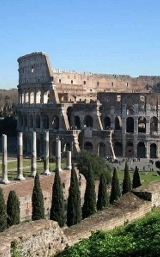 Excursion to Siena and San Gimignano: excursion to two wonderful cities in Tuscany. 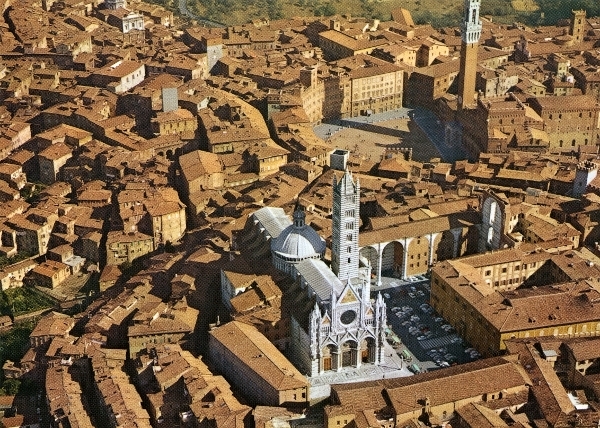 In the morning guided tour of Siena, walking along the small medieval streets, admiring the splendid palaces. 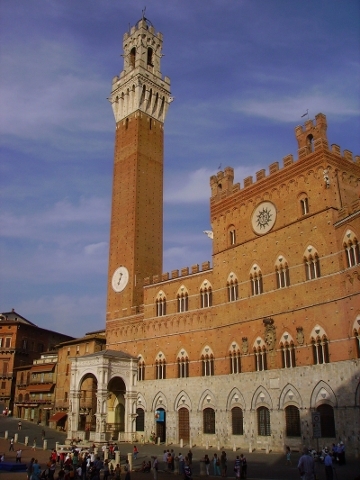 The tour will end with the Palazzo del Comune in Piazza del Campo, one of the most beautiful in the world. 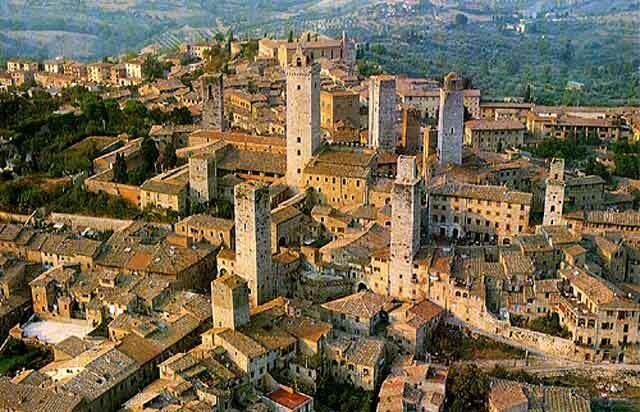 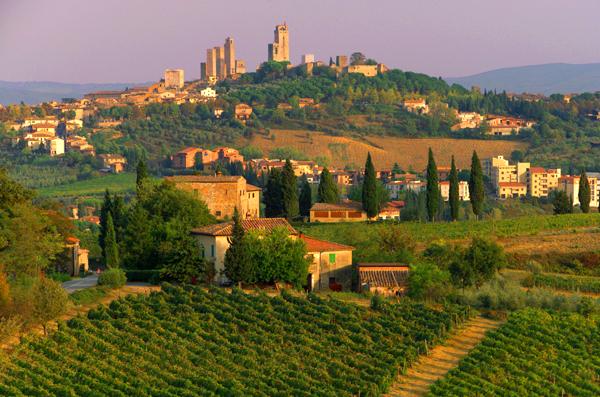 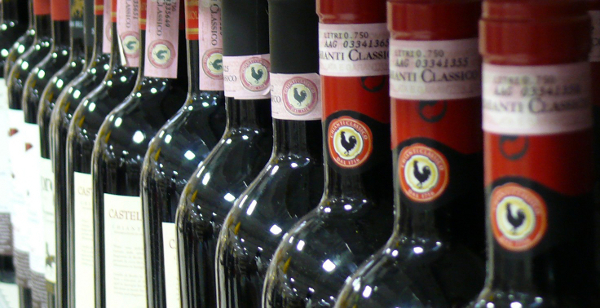 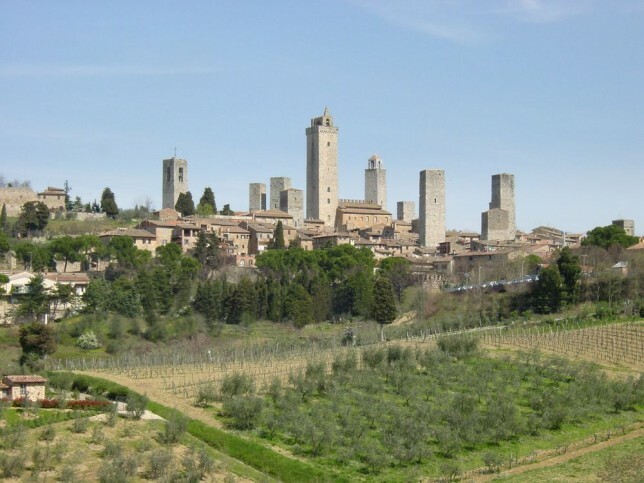 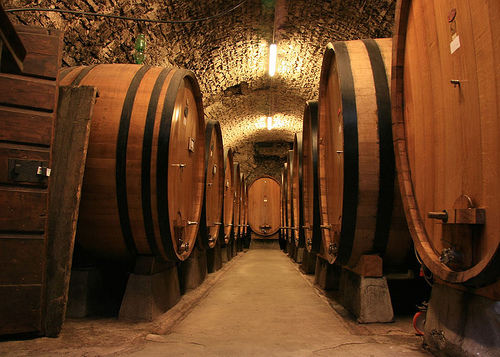 After lunch, visit to San Gimignano, medieval town famous for its wine and its towers.